And there you have it. 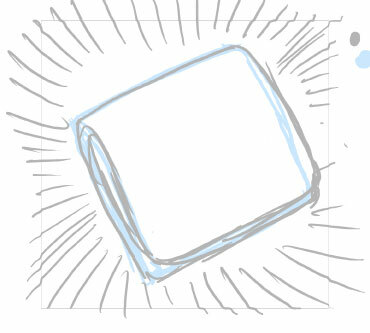 I hope now you can fold a fitted sheet with confidence and alacrity. 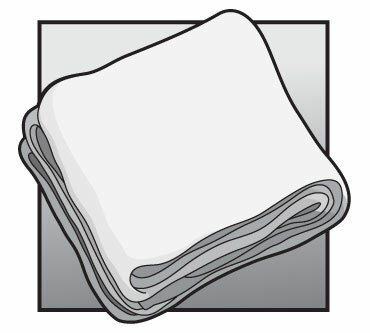 Personally, I feel that even though you can fold a fitted sheet, it’s not worth the effort.